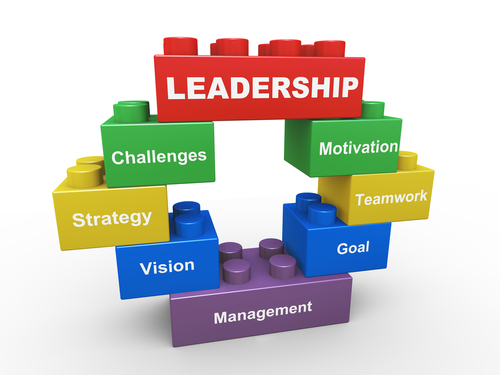 Many strive to be great leaders and some even strive to be at the top level of leadership as a CEO or senior executive. The question is, how do leaders make it to the top level of leadership? This has always been a question which intrigued me, especially after in being a leadership development consultant and throughout my studies in leadership and organizational development. Let’s examine this question from three different perspectives. How do leaders develop to get to the top and stay there? What are the top traits that differentiate top leaders from others? How do leaders survive their journey? Other events such as learning programs, coaching assignments, etc. For top leaders, these experiences should cause them to stop, reflect, learn, focus on what really matters, and emerge stronger. Every leader’s path involve different twists, turns, and bumps in the road. The key is that they deal with weaknesses discovered and develop new strengths. If you desire to be a leader who rises to the top, keep these things in mind. I once had a leader tell me, “If you career isn’t changing every two years or so, what are doing? You certainly aren’t growing.” Of course this is a matter of opinion, but his point is certainly valid as this individual is currently a VP at a major company. He achieved this by taking on different assignments and working his way up over time. What are the top traits that differentiate top leader from others? If you desire to be a top leader, I encourage you to examine yourself against these traits and see how you measure up. The key to leadership is self-awareness and consciously managing situations to become better. 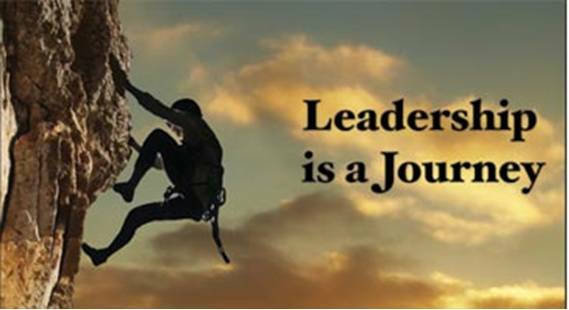 To survive the journey of leadership, examine yourself, ask others for input, learn from mistakes, have purpose, and be resilient. Avoid negative traits such as arrogance, volatility, excessive caution, habitual distrust, aloofness and perfectionism, which can derail you from making it to the top (Gill, 2011, p. 347). Keep all of this in mind and you will see the results of your efforts. Focus and purpose is how leaders survive the journey. What are your thoughts about how leaders make it to the top? Do you agree, disagree? What steps have or are you taking to become a better leader that have proven to be effective? What traits have you observed in top executives? How do you think leaders survive their journey? How you have survived your personal journey? I will continue to share more on the subject of leadership. If you desire to become a better leader, stay tuned! Beatty, K.; Dinwoodie, D.; Hughes, R.; Beatty, K. (2014). Becoming a strategic leader: Your role in your organization’s enduring success. San Francisco, CA: Josey – Bass. Gill, R. (2011). Theory and practice of leadership. Thousand Oaks, CA: Sage Publications. Madden, J. (2014, October 8). 10 Traits that determine future CEO success. Retrieved from http://www.fastcompany.com/3036769/hit-the-ground-running/10-ceo-traits-that-determine-future-success. Mannion, E.; Samoulis, D. (n.d.).Making it to the Top: Nine Attributes That Differentiate CEOs. Retrieved September 30, 2015 from http://www.russellreynolds.com/insights/thought-leadership/making-it-to-the-top-nine-attributes-that-differentiate-ceos. Next PostTips for ending the year with a BANG!